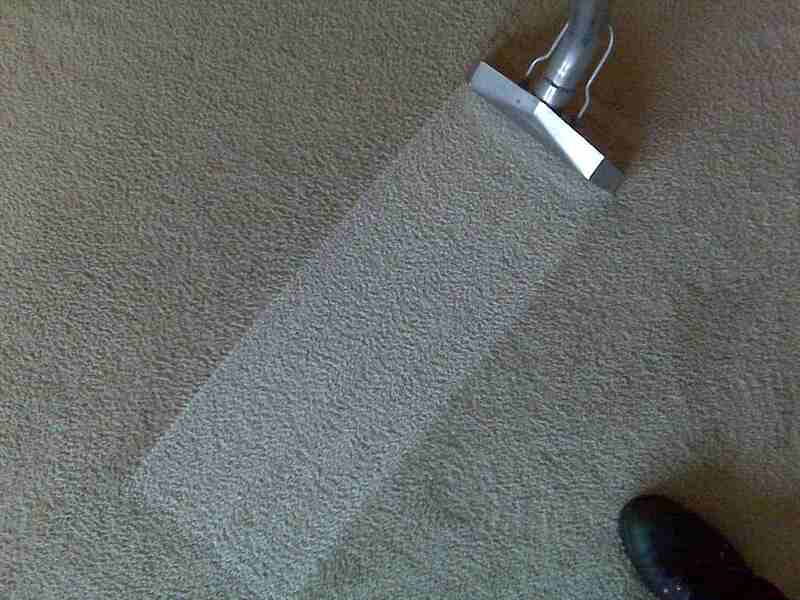 Carpet Rug Upholstery Cleaning in Bedfordshire & Hertfordshire in the Home & Commercial Established 1980. Owner Operator. Hertfordshire Cleaning Specialists are probably the longest established carpet rug upholstery cleaning company in Bedfordshire Hertfordshire. Satisfaction is guaranteed, Hertfordshire Cleaning Specialists offer a 100% satisfaction money back guarantee to prove the point. Cliff Muriel started the business in 1980 with Pat his wife three small children & just over two thousand pounds. It makes a lot of good sense to be recommended, so if you haven’t seen my Google Customer Reviews. Then simply Google Hertfordshire Cleaning Specialists.